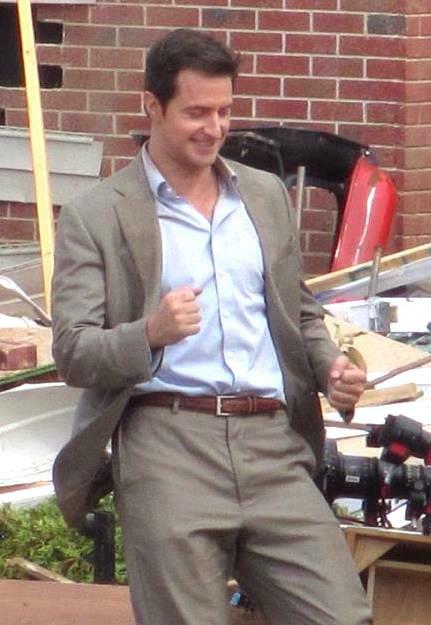 Can’t Wait to Hear More of RA’s US Accent! Photo courtesy of Klaudia Dimitrievic Galas. I love RA’s UK accent(s), but I have to admit, I’m really looking forward to hearing more of his American accent in #IntotheStorm‘s new trailer (premiering somewhere on the web June 26 at 10 AM US Pacific Time). He seemed to be droppin’ his gs in the trailer for THE TRAILER. (Well, Gary Morris is from Oklahoma.) As long as he doesn’t mix his American accents (like She-Who-Must-Not-Be-Named in Spooks), I think he’ll be fine.